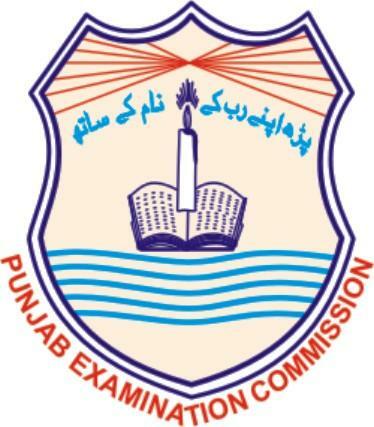 Punjab Examination Commission PEC has announced the result of 5th and 8th class on 31st March 2017 at about 11:00 AM. 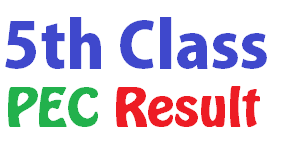 If you are looking for PEC gazette 2017 for 5th class or PEC gazette 2017 for 8th class, then you are at the right place. You can download gazette for all the districts of Punjab. The result gazette will be available in PDF format so you should have Adobe Reader installed at your computer or in your smart phone. The result is also available in all the cluster centers of Punjab. You can also check your school for subject wise details of your result. However, gazette is helpful for institutes to get a hold of the result summary for full school. When gazette will be uploaded….? can you please upload complete copy of gazette 5th class for district Layyah. i was checked 5th class gazette copy is incomplete, if you have complete copy.please upload as soon as possible. Please upload lahore complete 5 and 8 result 2017. Alphabetically it is upto letter g.
Schools name with h,i,j,k,l,metc are not there. Gazette contains students overall result. 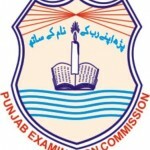 You will have to consult pec website for subject wise detailed result. But it will be available for one student at a time. 8th calss ka result kis date ko aye ga ..? from where i can download gazette of 8th and 5th class 2018 ? 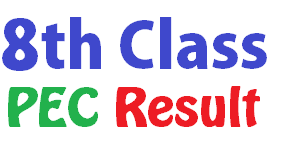 Please upload lahore complete grade 8 result 2017.